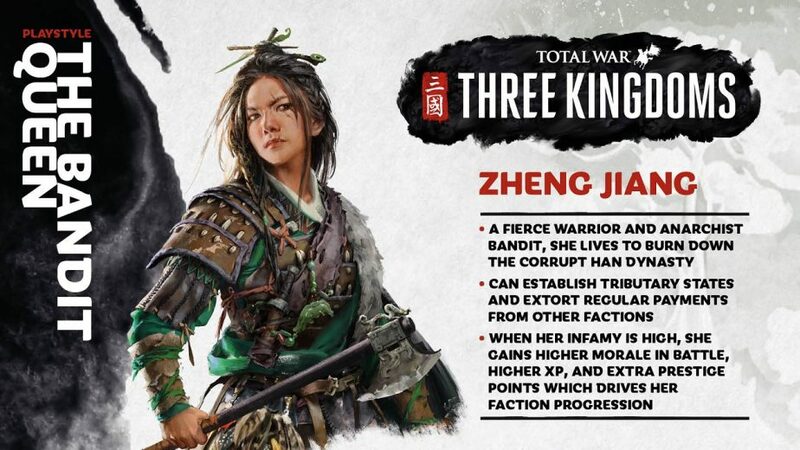 Among the twelve Total War: Three Kingdoms heroes who will be available to play in the game’s campaign, Zheng Jiang is the only true outsider. A very obscure figure from history, she is a bandit and fierce enemy of the Han Empire. While major figures like Yuan Shao, Dong Zhuo, and Cao Cao all seek to seize control of the empire, Zheng Jiang wants nothing more than to burn it to the ground. The Bandit Queen’s infamy grows with each battle she wins, each settlement she captures, and each tributary state she acquires, but it will automatically decrease over time. As such, she must adopt an aggressive play-style to stay effective. Although infamy does make diplomacy much harder, it provides morale bonuses on the battlefield, faster character XP gain, and extra prestige points which can increase her faction rank. Zheng Jiang also benefits from faster mustering times and bonus income from tributary states. Plus, she has more options to loot and sack settlements than other faction leaders. Zheng Jiang begins play in Xihe Commandery, adjacent to Zhang Yan’s Yanman Commandery. While her starting territory is remote and defensible, she does start already at war with Dong Zhuo and the Han Empire. Moreover, she doesn’t start with any faction allies. She does have one hero to aid her though; the Strategist Lu Zheng, her sworn sister and second-in-command. Zheng Jiang’s initial dilemma concerns her fellow bandit warlord, Zhang Yan, who calls on her for aid when he goes to war with Yuan Shao. Players will need to choose whether to forge an alliance with the other bandits or perhaps attack them and seize their lands for Zheng Jiang’s own. While Zhang Yan is a relatively little-known figure in the history of the era, Zheng Jiang is even more so. In fact, almost nothing is known about her besides that she was said to be a female bandit. 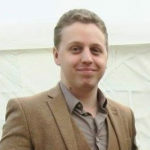 According to Creative Assembly, the reason why they chose such an obscure figure to be one of the faction leaders is because; “she adds new, varied gameplay design based on her background.” She certainly is unique; after all, she is the only character who is totally separate (and actively opposed to) the Han Empire. She is a true outsider in a way that no other hero is. 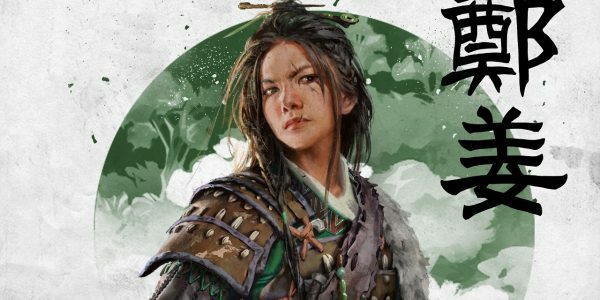 Four of Zheng Jiang’s special abilities were named and described on her character poster, released by Creative Assembly. Exact details of what these abilities do, however, are unknown. The final ability, ‘The Red Sisters,’ is her unique weapon; a pair of axes. 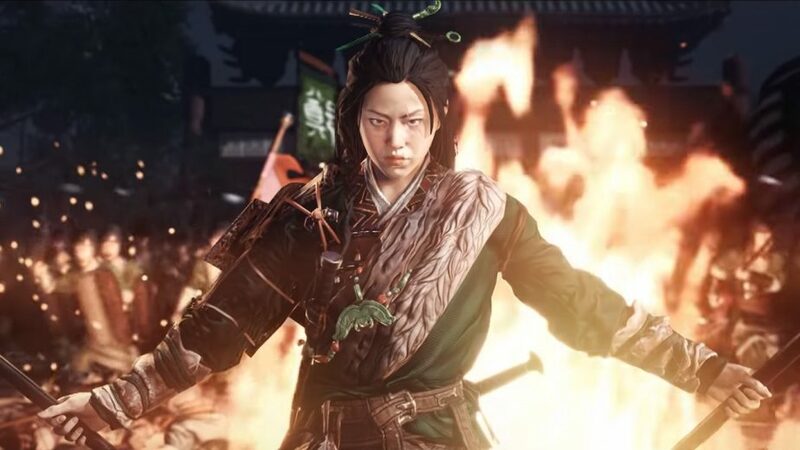 Several Total War: Three Kingdoms heroes feature unique weapons, including Liu Bei and Cao Cao.